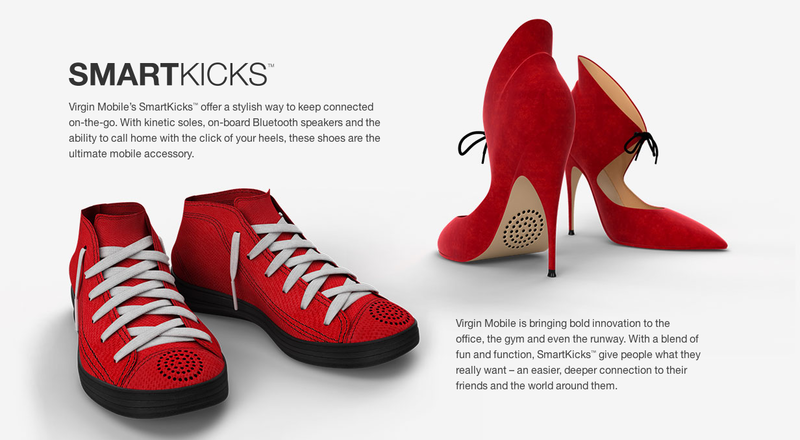 SmartKicks are connected shoes that include kinetic soles, on-board Bluetooth speakers, retractable USB chargers in each heel and a patented “call Home” feature that allows you to literally call home with a simple click of your heels. The wearable device comes in two styles for women and men, the Smart-letto and the SmartSneak, which are priced at $299.99 and $229.99 respectively. – Call “Home” from anywhere with the simple click of your heels. – These soles sync via Bluetooth with your mobile calendar and vibrate 15 minutes before a meeting to make sure you never tip-toe into a meeting late again. – Kinetic soles power these kicks through motion, so you never need a plug. – Keep your mobile juiced up, with the Retract-O-Heel Micro USB charger. 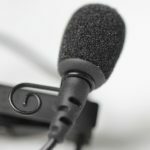 It is important to note that both products are an April Fools’ joke, although the idea behind the smart wearable device is rather interesting but probably not that practical. If you like “Add to Cart” on either of the two products you will get a message, which I have shown above.